There really is so much to enjoy about NSW South Coast lifestyle. New South Wales has some of the best beaches in Australia and there are hundreds of wonderful destinations within an easy drive of flourishing metropolitan areas, including Sydney. Ingenia Lifestyle’s 55 and over lifestyle communities on the NSW South Coast are a popular alternative to retirement villages and the smart choice for over 55 living in comfort and style. Our NSW land lease communities include Lake Conjola and are designed for active over 55s who want to downsize to a higher quality of life and enjoy an active retirement lifestyle on their own terms. With modern, easy-to-manage homes, beautiful grounds, a welcoming community and convenient access to amenities such as shopping, medical centres and entertainment, it’s easy to see why so many seniors lead an Ingenia Lifestyle! Ingenia Lifestyle Lake Conjola — With its expansive waterways and natural beauty, Lake Conjola is the ideal place to live the life you always dreamed. It’s the perfect place for active downsizers who want lakeside coastal living or the confidence to lock, leave and travel while enjoying the benefits of calling a welcoming lifestyle community home. Safe and secure, stylish and exceptionally well maintained, it’s easy to understand why over 3,500 Australian seniors live an Ingenia Lifestyle at one of our over 55 lifestyle communities in Lake Conjola and other idyllic locations along the Eastern Seaboard. Ingenia Lifestyle over 55 communities on the NSW South Coast and along the Eastern Seaboard are safe and secure villages which enable residents to “lock-up-and-leave” with confidence to travel locally and abroad. Many of our communities offer secure boat and caravan storage, so if you’re an adventurer and like to get away and explore Australia, our over 55 living communities at Lake Conjola and along the NSW coast are ideal for you. 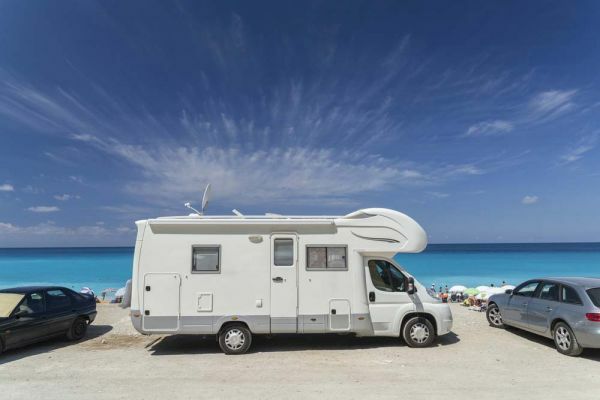 The financial and lifestyle benefits of downsizing combined with the Ingenia Gold Card (which provides exclusive holiday discounts) enables downsizers to lead an adventurous retirement lifestyle on their terms. If that sounds like the lifestyle you’d love to lead, why not book a tour of an Ingenia Lifestyle community today? When you join over 3,500 senior Australians in downsizing to one of our 55 and over living communities, you’ll enjoy a more independent and rewarding lifestyle and greater financial confidence than if you chose retirement village living. Our community enables you to own a brand new, architecturally designed home that’s 100% yours to keep and sell at any time. And unlike a retirement village, when you downsize to Ingenia Lifestyle Lake Conjola or another of our over 55 lifestyle communities, you keep 100% capital growth on your home. When you’re ready to move into a low maintenance home in a safe community with access to exclusive resident benefits, community events and programs, contact Ingenia Lifestyle.